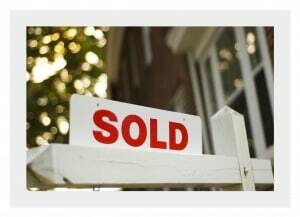 Existing Home Sales Continue to Rise | Fournier Law Firm, Ltd. According to an article published by the National Association of Realtors (NAR), the sale of existing homes nationwide has increased 6 percent since April 2015. Additionally, the median home price for existing homes is up 6.3 percent since last April. Although the total housing inventory is showing some upward movement, it is still lower than it was a year ago. The supply of entry and mid-priced homes is still low and the market for these homes will likely be the most competitive in the coming summer months. However, proposed changes to FHA condo rules could eliminate some of the obstacles that stifle condo sales. These changes would allow more first time home buyers an opportunity to purchase a condo and enter the real estate market.